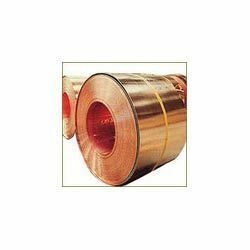 We are a leading Exporter of copper foil, copper sheet-strip, brass sheet, gun metal brush and industrial coils from Mumbai, India. 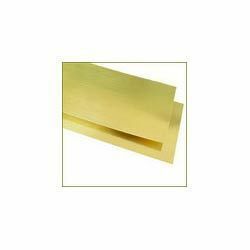 We offer Copper Foil to our clients as per requirements of our clients. 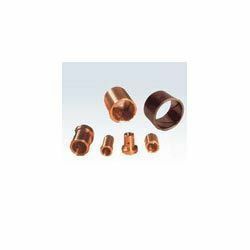 We offer Copper Foil in different specifications that help us in catering to the requirements of varied industries. Clients can access these range from us which are durable, resistant to corrosion and accurate in dimensions. 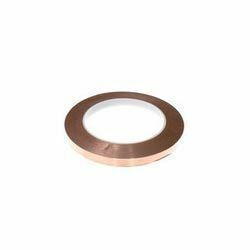 We offer this Copper Sheet-Strip at competitive prices to our clients across the globe. These are fabricated by usage of fine quality material that is procured from certified dealers in the market. Our range of these products is widely used in different industries and is widely acclaimed for corrosion resistance, sturdy construction and optimum performance. Owing to the relentless efforts of our diligent professionals we are offering the best range of Industrial Coils to our clients. Industrial Coils made available by us are fabricated by making use of supreme quality stainless steel procured from the accredited vendors of the industry. These offered products are designed and developed while keeping n mind the illustrated parameters of the industry. The offered coils are extensively used in box spring and inner springs. These coils are being demanded by numerous industries owing to their unsurpassed attributes such as longer service life, resistance against corrosion & abrasion and high tensile strength. 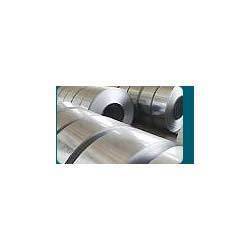 Stainless Steel ASTM / ASME SA 240 GR. TP 304, 304L , 304H, 309S , 309H 310S, 310H , 316 , 316L, 316H 316Ti , 317L, 321, 321H, 347 347 H , 409, 410S, 420, 430, 904L. Looking for Non-Ferrous Metals Products ?